Please indicate in the registration form the social events you would like to attend. The Uppsala University Botanical Garden is the oldest botanical garden in Sweden. It was founded in 1655 by Olof Rudbeck the elder, professor of medicine. The garden was then situated in the centre of Uppsala, close to the river Fyrisån. The garden was used for teaching students botany and pharmacy. By the end of the century, more than 1 800 species were grown in the garden, many of them for the first time in Sweden. Olof Rudbecks´ botanical garden was largely destroyed by a fire in 1702. The university could not afford to restore it, and it was left unattended for a period of 40 years. Uppsala Castle dates back to the 16th century and has been the site of numerous historical events. The conference banquet will include a three-course gourmet dinner in the magnificent Hall of State, where Queen Christina of Sweden abdicated her throne in June of 1654. 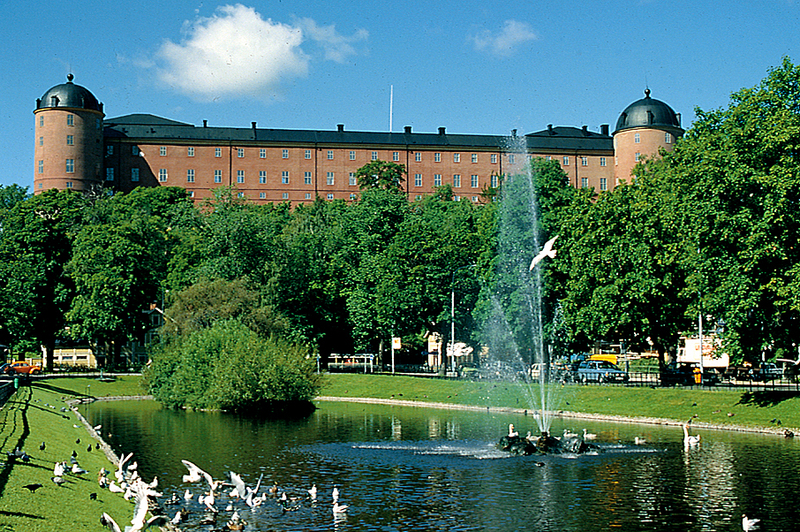 Today the castle houses the city of Uppsala's and Uppsala University's art collections. It is also the residence of the county governor.